Unlock your phone, make purchases and more with just your face. Your iPhone will ask you to setup Face ID when you activate it for the very first time. If you skipped that step, just open the Settings app, select Face ID & Passcode then tap Enrol Face. Follow the on-screen instructions to add your face. You’ll be asked to gently move your face in a circular motion. Face ID performs best when all angles of your face are captured. Once the process is complete, tap Continue to enrol your face. 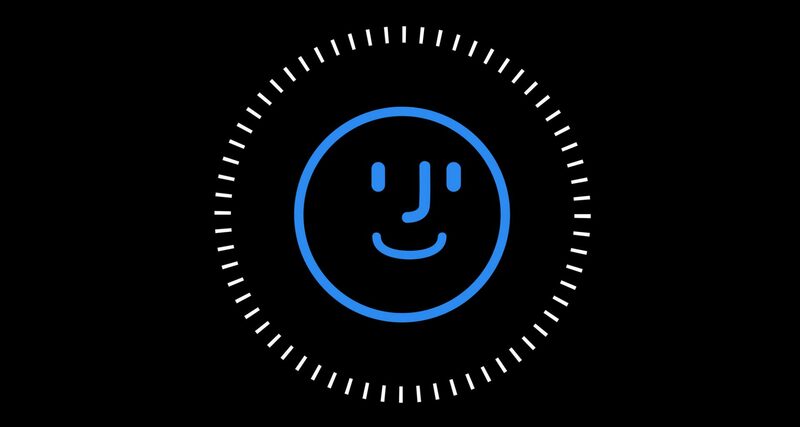 To unlock your iPhone using Face ID toggle iPhone Unlock on. Next time you lift your iPhone off the table it will automatically scan your face and unlock to show the Home screen. To use Face ID for making purchases, toggle iTunes & App Store on. Now, when you purchase an app, movie or TV show, tap the price icon to purchase it, your face will be automatically scanned and the download will begin. To automatically use Face ID to log you into websites, toggle Safari Autofill on. When you’re next asked to enter your name and password, your face will be scanned automatically and your details will be entered into the website.